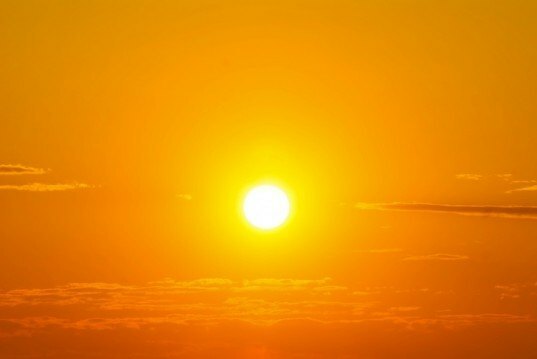 As global warming and climate change escalate, the push to develop better, more efficient solar energy technology has never been more urgent, and now researchers at MIT have developed ultra-thin and lightweight nano solar cells that are 1,000 times more powerful than existing technology. By stacking materials that are just one molecule thick, they have built solar cells that are 20-50 times thinner than the thinnest solar cell. The research team has pursued an entirely new approach to developing more efficient solar cells, one that “pushes towards the ultimate power conversion possible from a material,” Jeffrey Grossman, the Carl Richard Soderberg Associate Professor of Power Engineering at MIT, told Cleantechnica. 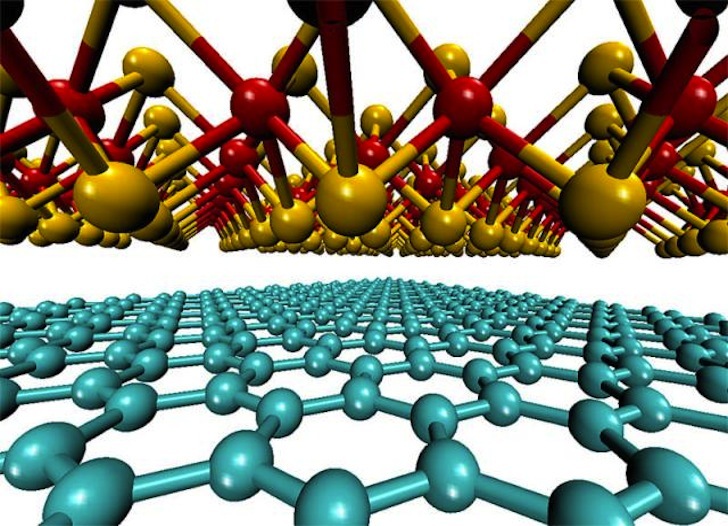 The 2-D materials used in their initial study, molybdenum disulfide and molybdenum diselenide, are just two out of thousands of other options, the researchers say, and they are incredibly resilient. They can withstand ultraviolet light, moist conditions and are stable in air. Just one layer produces efficiencies of 1-2 percent, which seems negligible, but stacking more layers increases the efficiency. Plus they’re cheaper and require less raw material to make. Still in its infancy, this new technology has many hurdles to overcome as the materials used in the experiment are not yet available for large-scale production. But it is moving in a promising new direction for the industry that we’ll be keeping our eye on. Really, these nano PV cells are a better example of a fine technology. In this era of vast invention we need energy more and renewable. PV cells are quite efficient but use of nano technology in PV cells are amazing.